The legendary author passed away from pneumonia on Apr. 11. German-Japanese illustrator Mikiko Ponczeck describes her career's past and present. Find out how Shilin Huang transformed her passion into an international career. Gintama Manga to Continue Through Official App! Fans won't have to say goodbye to Gintoki just yet. 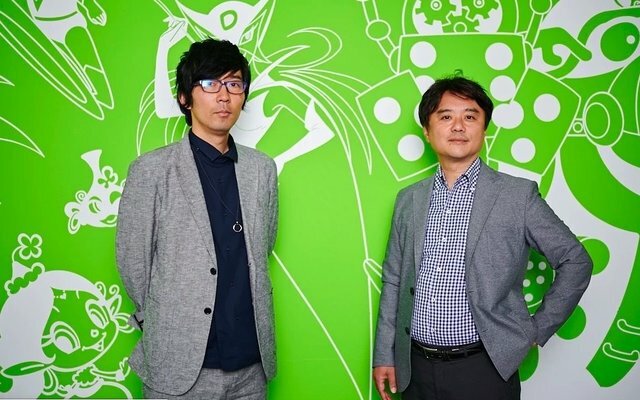 Naruto&apos;s Kishimoto Masashi to Premiere New Manga in Spring 2019! Keep an eye out for "Samurai 8: Hachimaruden" in Weekly Shonen Jump. New Shaman King Manga&apos;s First Volume Released! Shaman King fans also have quite a few more releases to look forward to! Hypnosis Mic Reveals New Visual For Manga Adaptation! Three adaptations will be appearing in three different magazines! Natsu Returns in 1st Volume of Fairy Tail Sequel! Fairy Tail: 100 Years Quest launched its first volume on Nov. 9! World Trigger Celebrates Continuation With New Visual and Events! The newly announced events include all-night screenings, talk shows, and limited pop-up shops! World Trigger Set to Make its Manga Comeback! 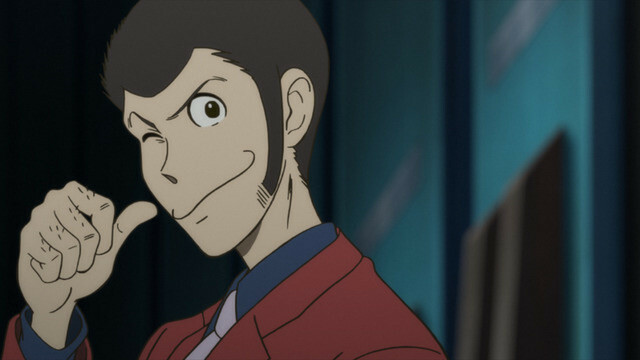 The manga has been on hiatus since 2016. Weekly Shounen Jump Dedicates Special Issue to Yu Yu Hakusho! Includes a special sticker drawn by original author Togashi Yoshihiro! Signing session to take place at Shibuya Tsutaya on Oct. 6. Excited for the end of its hiatus? Mangaka Fuji Fujino is illustrating this next chapter in the Madoka Magica franchise. Ready to say goodbye to Gin-chan? My Hero Academia Movie Reveals Sneak Peek at All Might Origin Manga! Look forward to seeing the rise of All Might! One Piece Author Oda Eiichiro Shares His Thoughts on Luffy and the End of the Series! According to Eiichiro, the story's not over just yet... but how much is left? Get Your Daily Manga Fix With Tokyo Otaku Mode and MANGA.CLUB! Discover your next favorite title in MANGA.CLUB's multilingual selection! 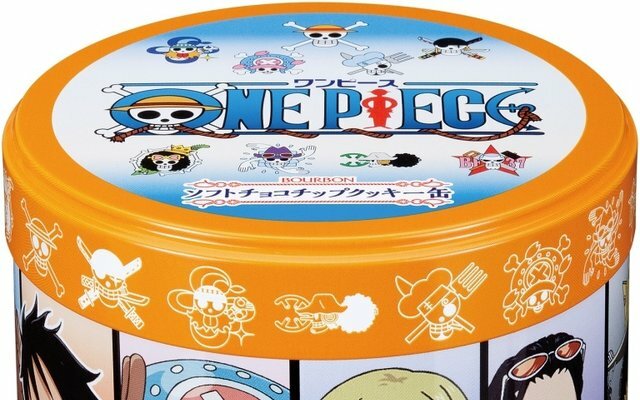 Bourbon & One Piece Team Up to Create Tasty Treats Worth Walking the Plank For! 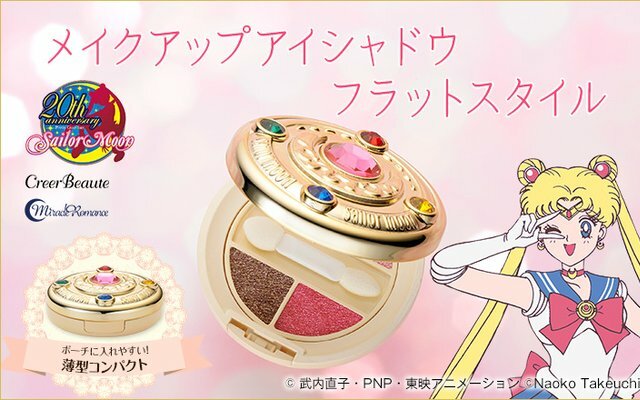 Sailor Moon Transformation Brooch Recreated as Eyeshadow Compact! 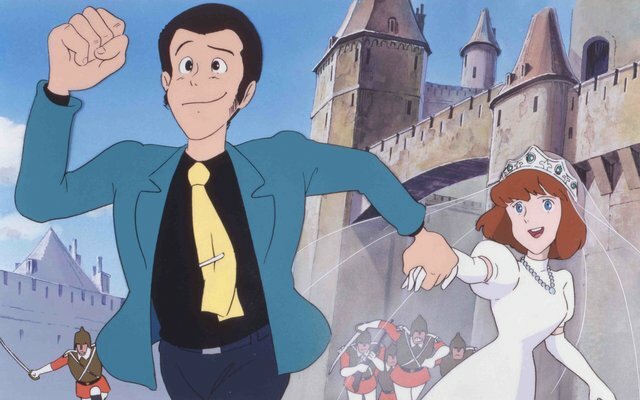 The Castle of Cagliostro Released in MX4D to Commemorate the 50th Anniversary of Lupin III Manga! 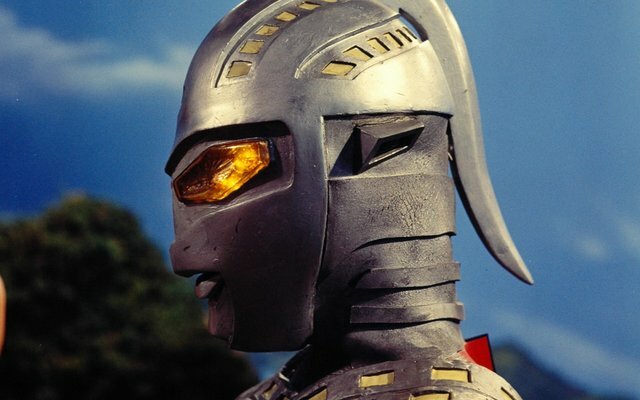 It&apos;s the 50th Anniversary of the Ultra Seven TV Series! Tune in to the HD Remastered Edition and Join the Celebration! 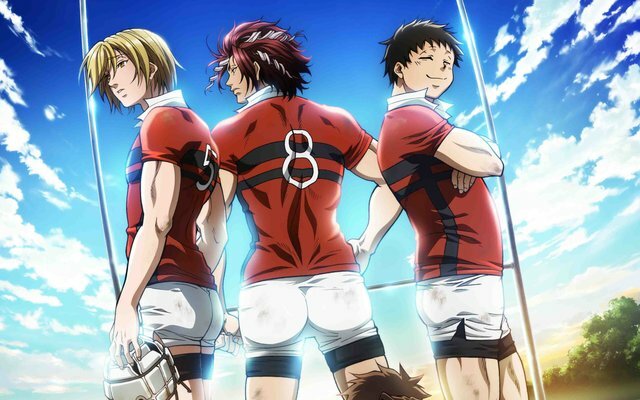 All Out!! and Trickster Original Soundtracks Releasing Simultaneously in March! 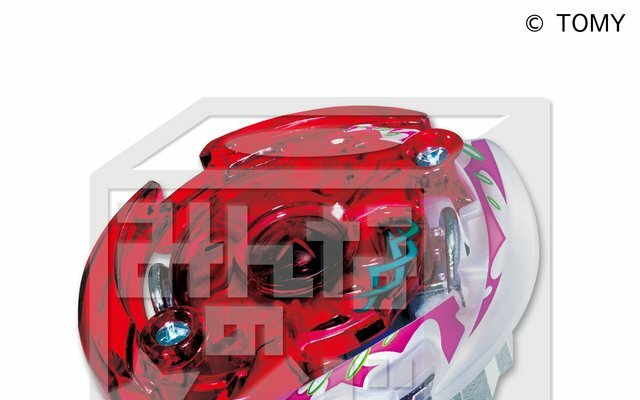 New Beyblade: Burst Minna no Kuji to Hit Stores on Jan. 28! 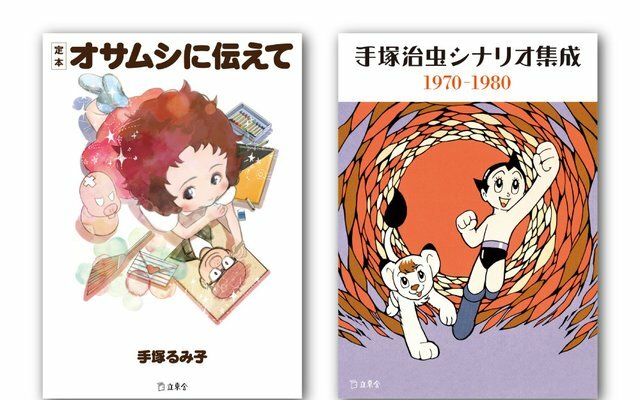 Osamu Tezuka-Related Books from Rittosha Bunko Hit Shelves on Feb. 20! Powerful Tsunade Is Next to Join MegaHouse&apos;s Naruto Gals Figure Series! 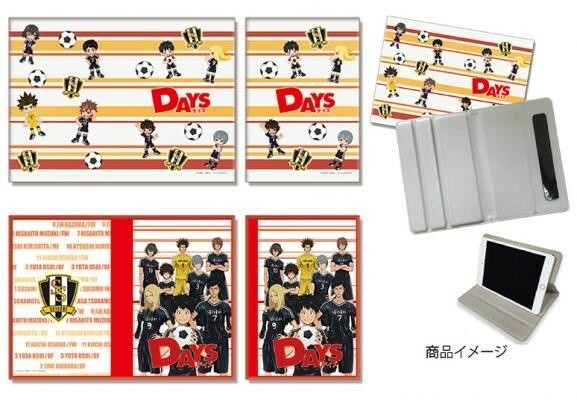 Playful Mind Company Launches Days Tablet PC Cases & Ticket Holders! Know What&apos;s Special About Jan. 18? It&apos;s My Melody&apos;s Birthday! 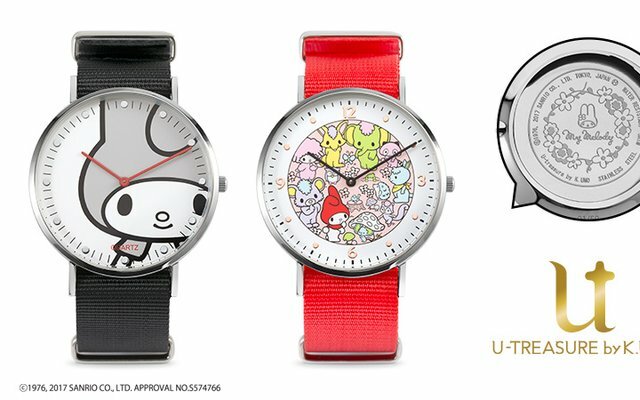 Join the Celebrations with These Limited Edition Watches! 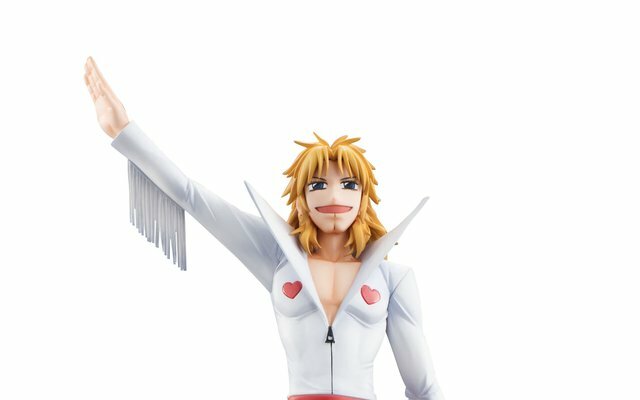 Adorable Figures of Kanchome & Parco Folgore from Zatch Bell! Supervised by Original Author Makoto Raiku Now Available!